toi mad bro?. 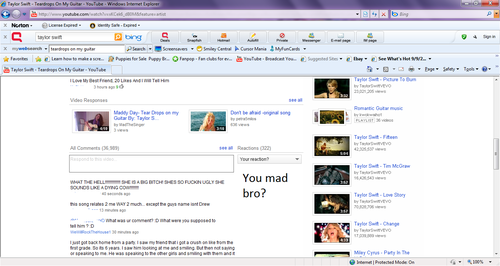 Taylor rapide, swift Youtube fail *headwall*. HD Wallpaper and background images in the fanpop FAIL! 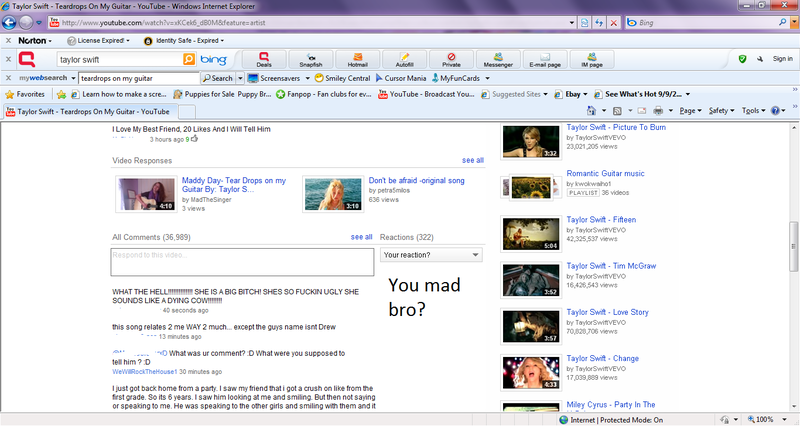 club tagged: fail youtube taylor swift what the fhuck you mad bro?.